SALE! Use code RIDETOGETHER200 at checkout to receive $200 off when you purchase 2 Blix bikes. Ride together, ride happy! 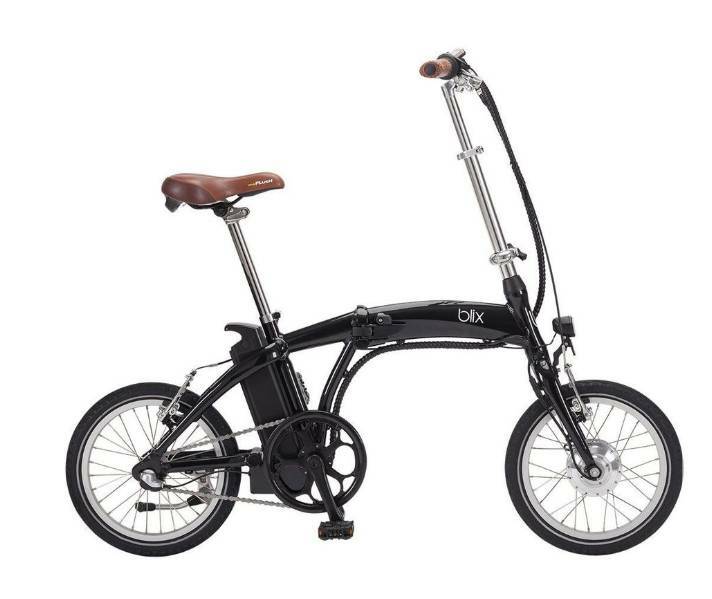 Blix electric bikes are designed to be beautiful, comfortable, and convenient. Whether you are searching for a luxury e-bike to ride around in style or a convenient e-bike to get you from point A to point B, you’ll find what you’re looking for in our selection of Blix e-bikes. 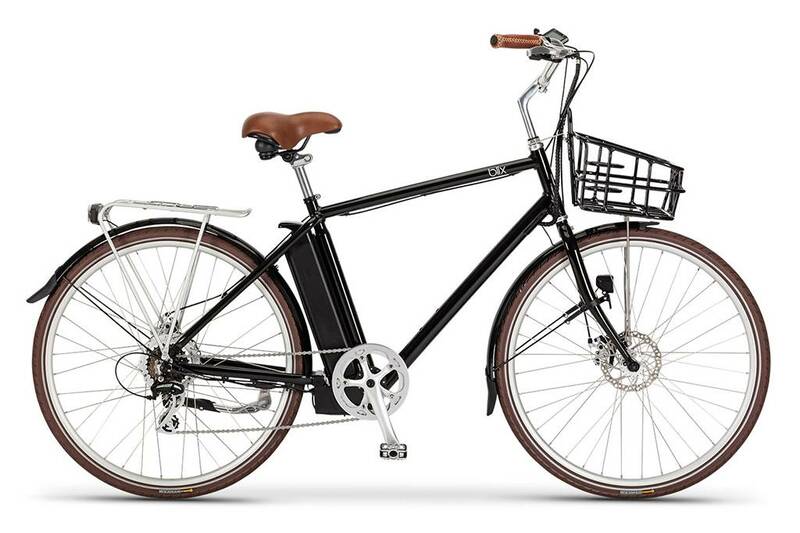 For the ultimate in style and comfort, check out Blix electric bikes in the Aveny line. 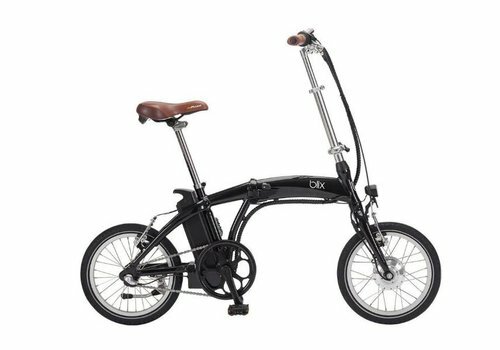 For superior convenience, consider our selection of folding e-bikes in the Vika line. 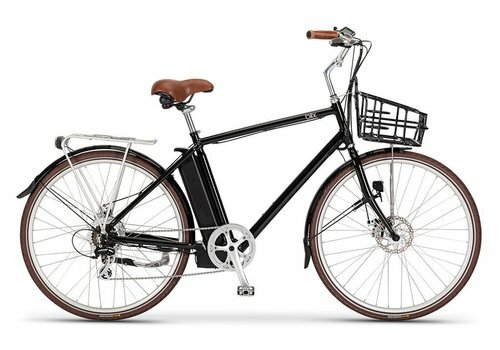 Regardless of your tastes or needs, you’re sure to find the electric bicycle of your dreams in our selection of Blix e-bikes.